This conditioner hydrate your hair and keeps your hair smooth ,soft and shiny. Very dry hair can be difficult to manage, lacking in shine and moisture. 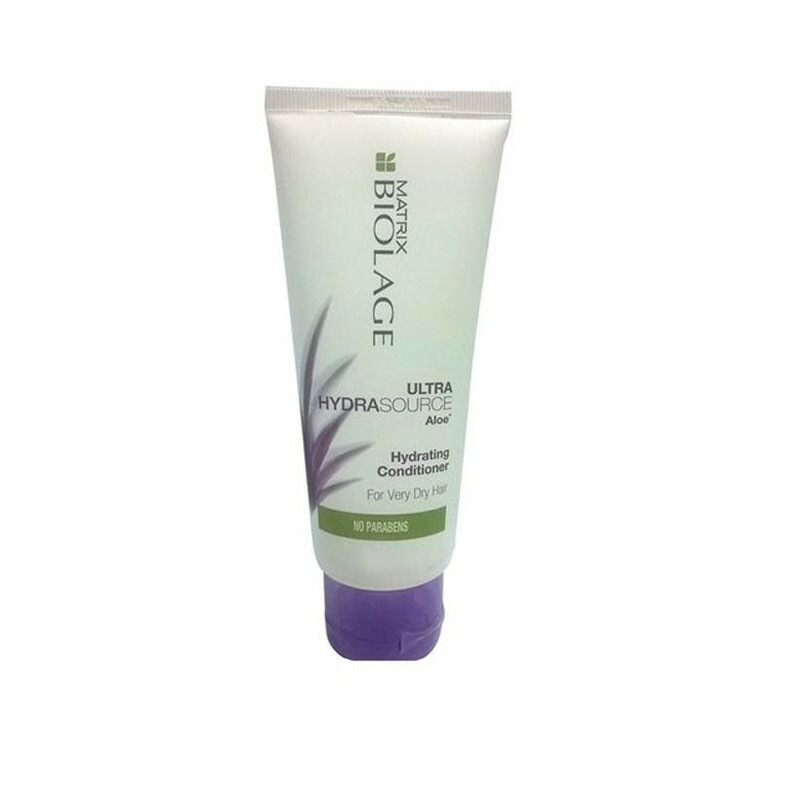 Inspired by the aloe plant that never seems to dry, Biolage ULTRA HYDRASOURCE Conditioner for very dry hair helps optimize moisture balance, intensely conditioning for healthy looking hair.